CyberPower Systems has promoted long-serving regional sales manager Robert Hartvigsen as general manager for Australia and New Zealand (A/NZ). Hartvigsen replaces Brad Andrews, who has left CyberPower Systems after nearly nine years to start Uptime Systems, a distributor he established in Brisbane. Prior to his promotion, Hartvigsen spent four years overseeing CyberPower Systems sales across Victoria, Northern Territory (NT), South and Western Australia. Before joining the vendor, he was a state manager for NT and South Australia for CyberPower Systems’ distributor BlueChip Infotech. He has also previously held management roles at Cellnet and Hitech Distribution. “Robert’s over four years of excellence and hard work with CyberPower and five years with a leading CyberPower Distributor have inspired many business opportunities,” said Michael Ho, the company’s president. 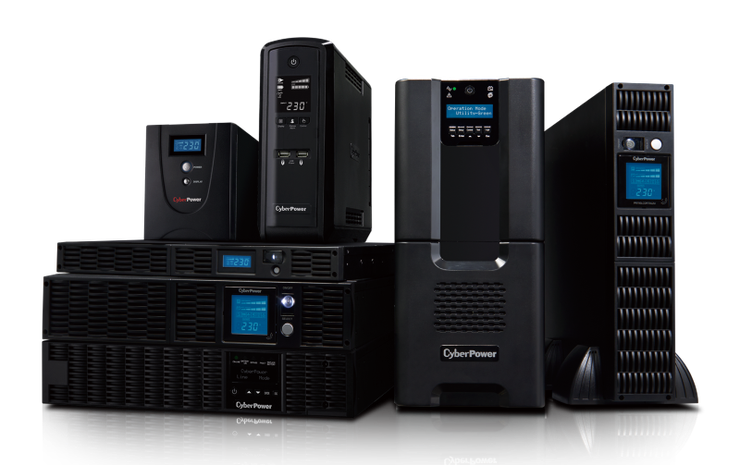 Specialising in uninterrupted power supplies, CyberPower has been in Australia since 2009. Among the company’s products are UPS battery backup solutions from 600VA to 900KVA, surge protection and power accessories, power distribution units (ePDU) and rack enclosures ranging in size from 6RU to 48RU. The company currently works with four distributors locally: Bluechip Infotech, Ingram Micro, Tech Data and CertaOne.